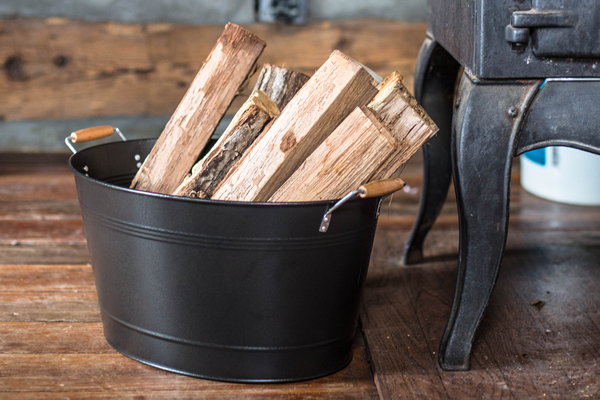 This large beverage tub features an antique bronze finish and easy-to-carry wood handles, making it perfect for transporting kindling inside from your woodpile. 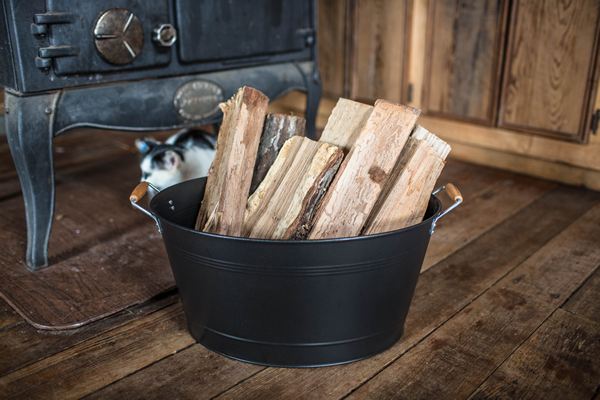 This decorative tub will look wonderfully attractive by your fireplace or woodstove. You can also use it as a vintage cooler for icy-cold drinks at your summer cookouts. We also offer a shallower tub with a copper finish to best suit your needs.